We accept work (from multiple genres) reprinted from literary magazines based in undergraduate college campuses. Please include a brief cover letter that includes information about who you are (no longer than 200 words) and the literary journal from which your work was selected (including school). Whenever possible, we ask that you also include the URL to the journal/issue website. These submissions are open to all undergraduate students and those who have graduated within a year. Attach the submission in the following formats only: Doc, Docx, RTF (and make sure your name appears on the document). Please double space prose and use a standard typeface like Time New Roman. If you are an editor or faculty advisor, you can nominate a “best of” work from a previous issue. We are also always interested in publications or issues that are doing something a bit different––highlighting diversity, looking at a specific region, special themes etc. Editor submission guidelines are the same as those above, and in addition, we request a brief explanation of why the selected work was chosen and how it is representative of the journal in which is was published. Nominated online works will be excerpted and linked to the original page along with an audio adaptation. Print works can be reprinted in full. Original author permission will be required upon acceptance. Attach the submission in the following formats only: Doc, Docx, RTF (and make sure your name appears on the document). We are open to short essays (up to 1000 words) in the following areas from both students and faculty: profiles on your writing community, craft or writing process pieces, notes on CW/publishing pedagogy, book reviews (ideally books linked to your institution in some way–alumni, faculty). Format/File guidelines are the same as above. Please send submissions to bifrostreview (at) gmail.com w/ Subject Heading: Original Submission along with the title of the piece.  If you are an editor or advisor of an undergraduate publication and would like to be featured in Bifrost or notify us of news/submissions calls that we could share with our network, please contact us at the email below.